This summer I kind of let go on blogging. I had many things to do & many emotions to deal with so I had all my energy focused on how to finish my daily tasks, enjoy my time & stay healthy. 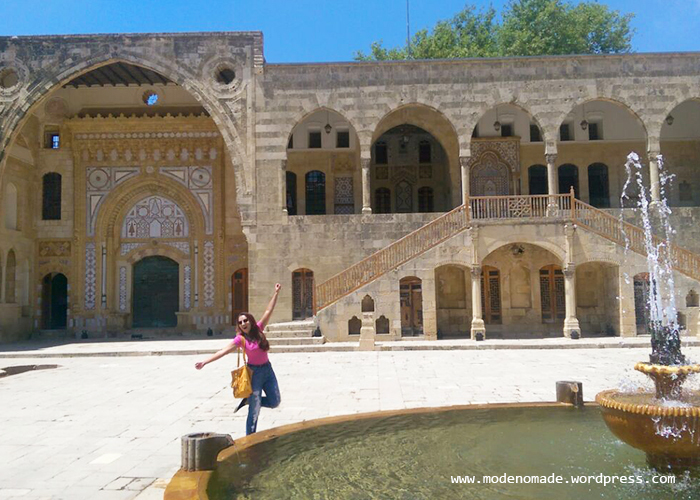 But summer is about to end, and I hope that September will hold positive changes to the blog. 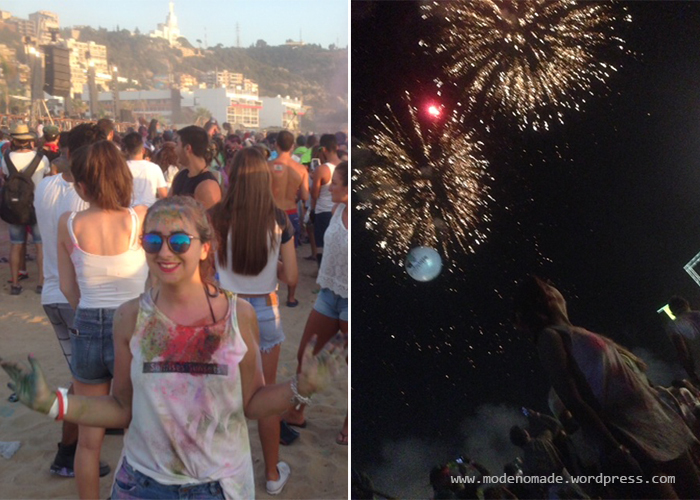 So in this post I will share some of my summer moments. 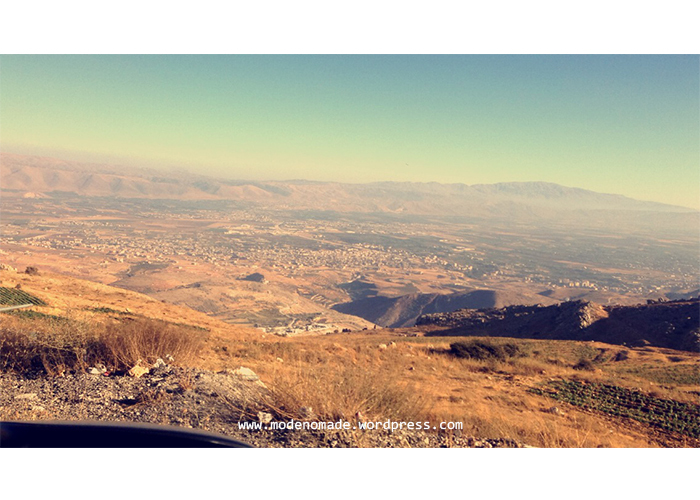 Shot of the Bekaa surroundings taken from Zahleh. Summer is made for road trips and the best thing a person can do is to drive away from the city & enjoy the beauty of our beautiful country that never fades despite all the bad things happening. I’m a night person and there’s nothing more I love than staying up all night! 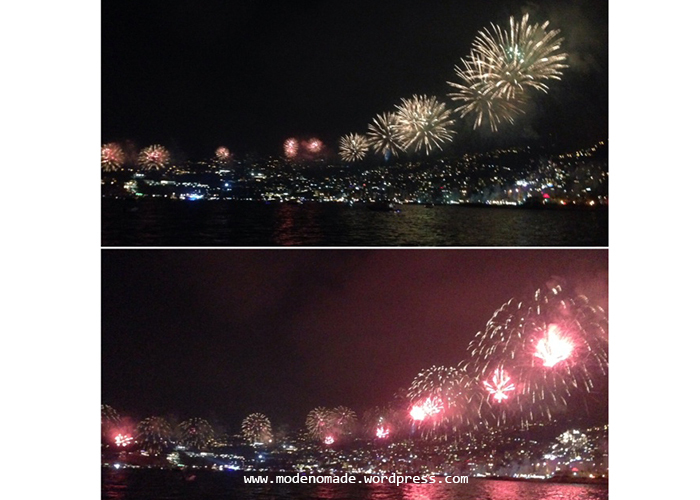 Picture of Jounieh Festival from the sea. 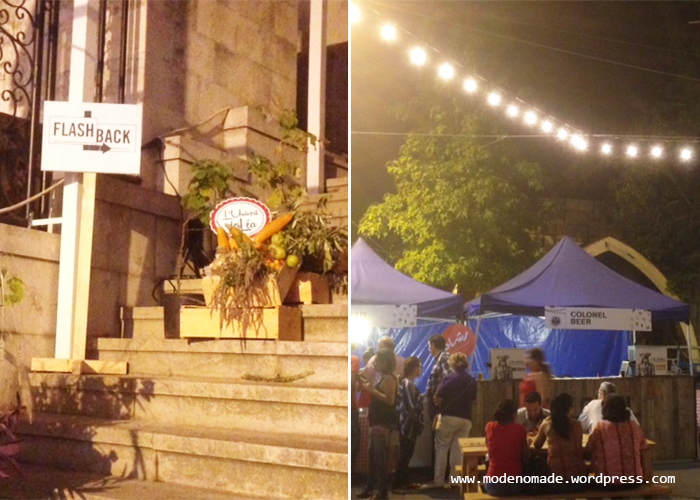 A night is not complete without good food. Music, dancing & colors: energy boosters! “Tosphou Go Live” event. 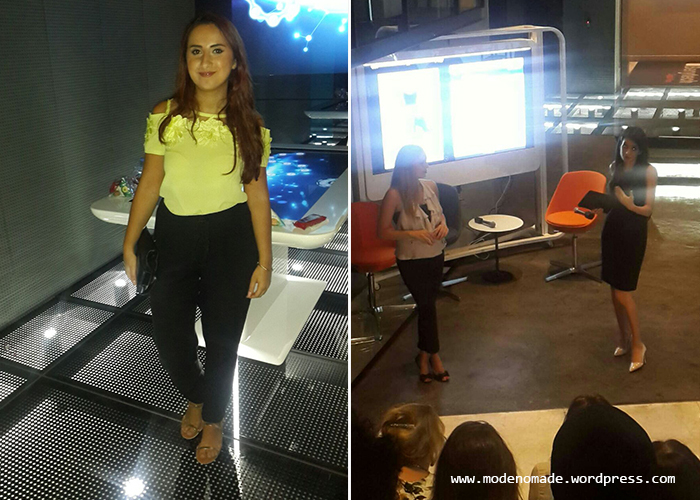 Topshou is the first fashion App in the Mena Region & it is founded by Lebanese Loubna Ibrahim. The App allows you to create a virtual closet, ask your friends about your outfit choices as well as some fashion experts! Can you imagine how much time you will save, and how many problems will you solve when using this App?! 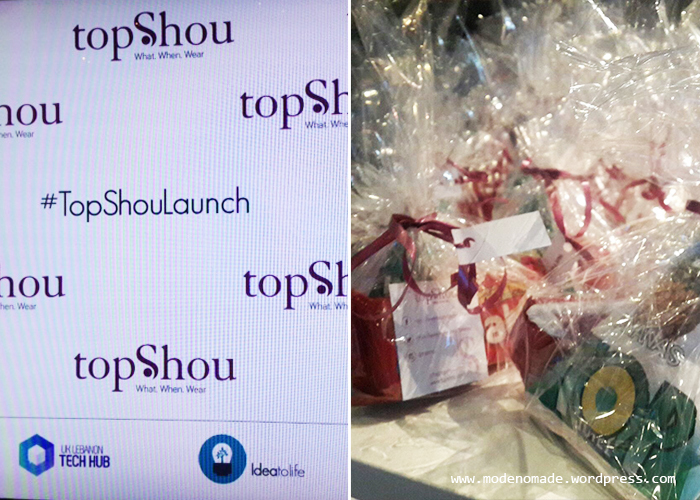 Topshou Go live event – Beirut Digital District. The app is available for Apple users, it will soon be available on Android.